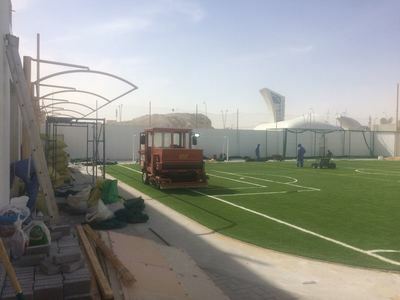 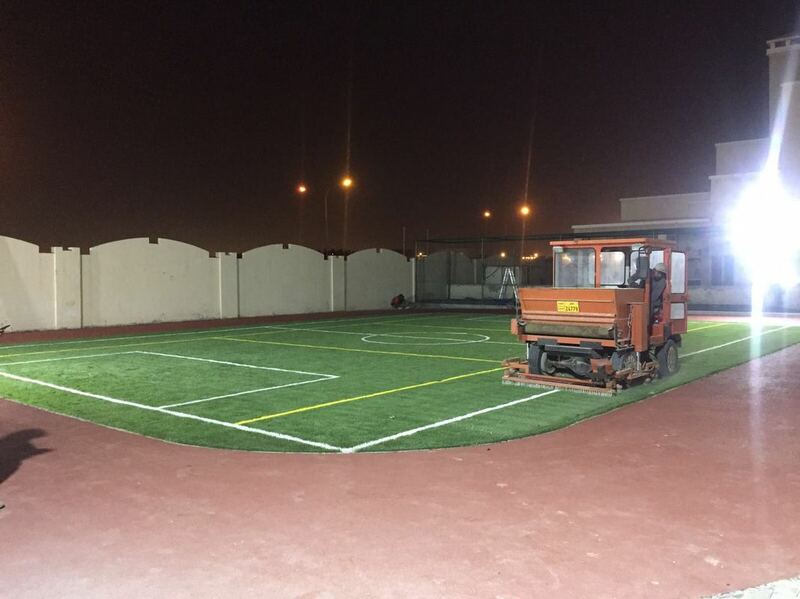 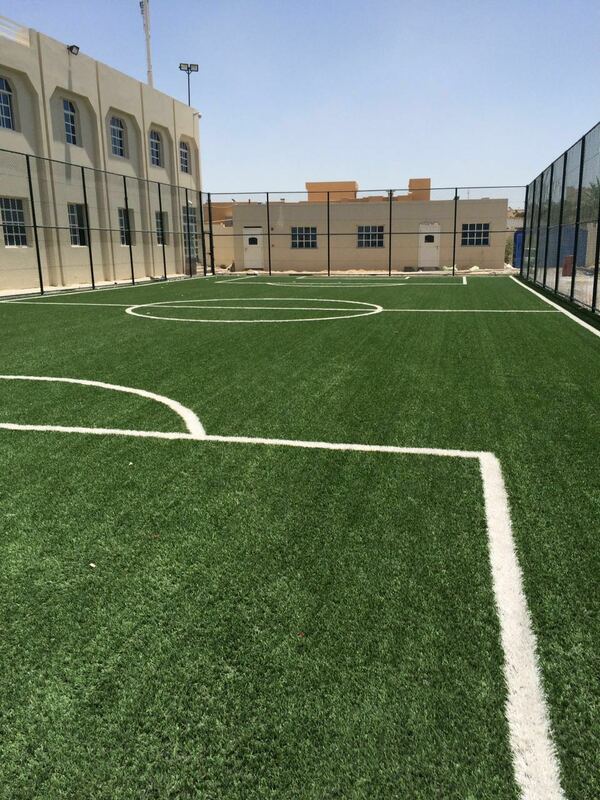 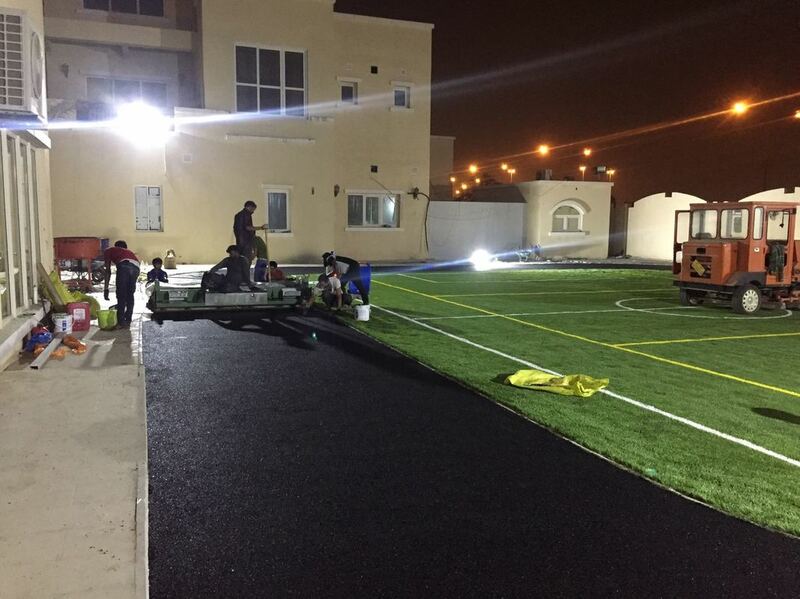 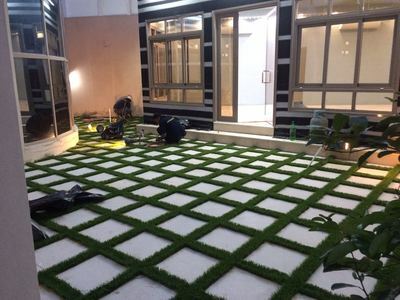 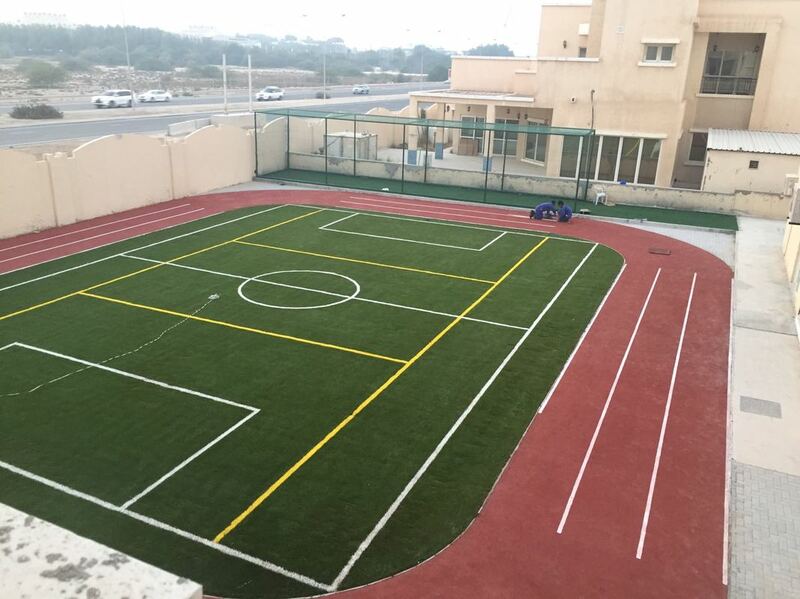 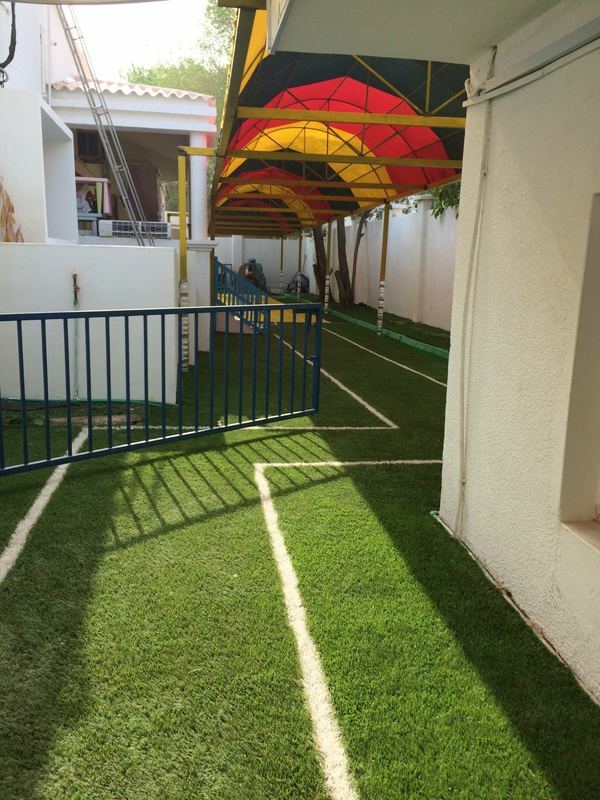 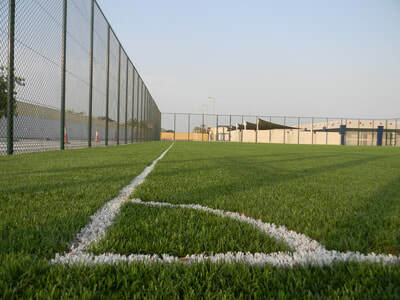 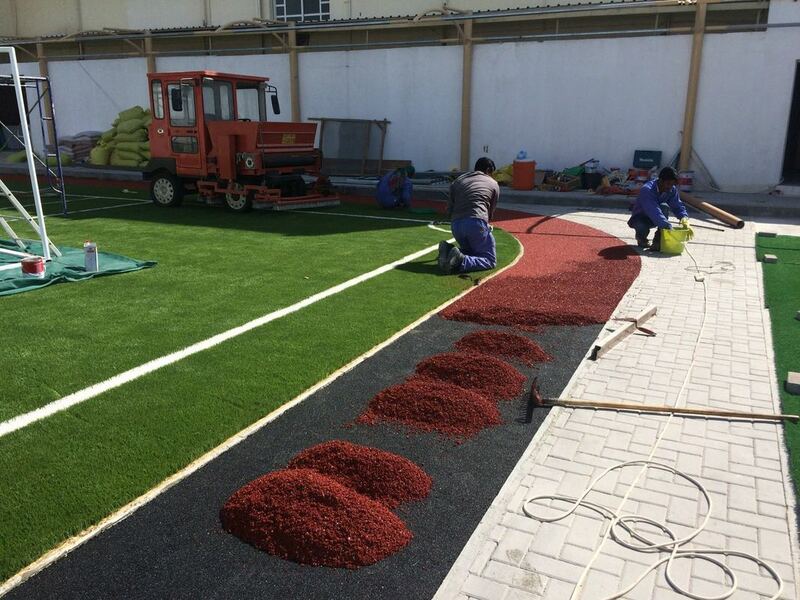 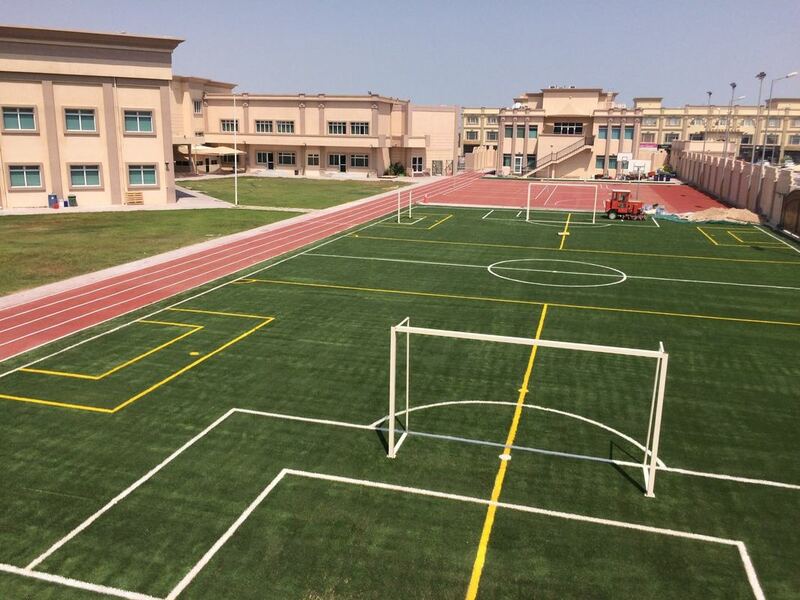 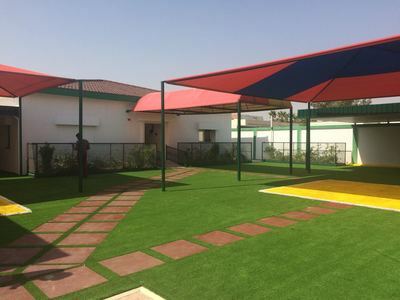 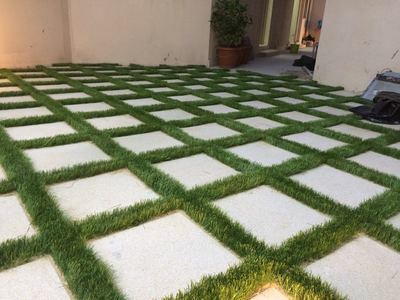 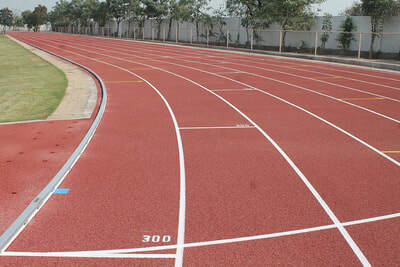 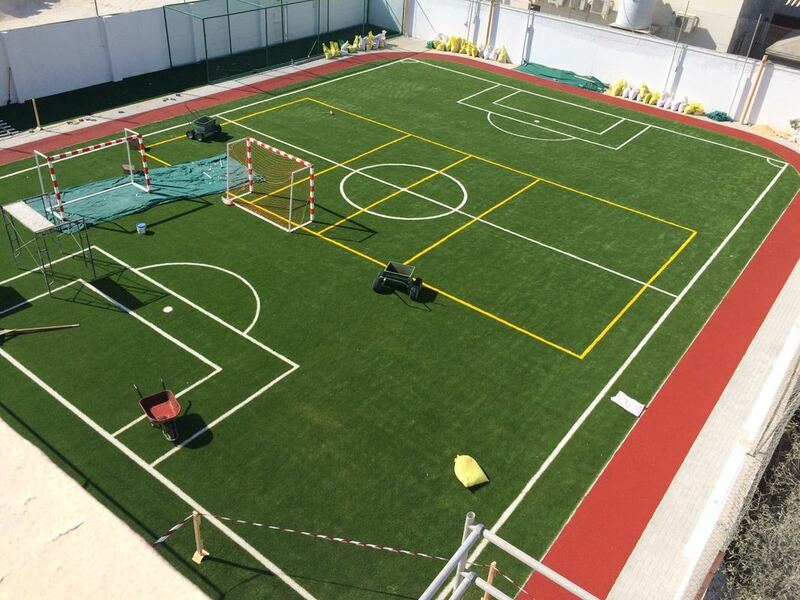 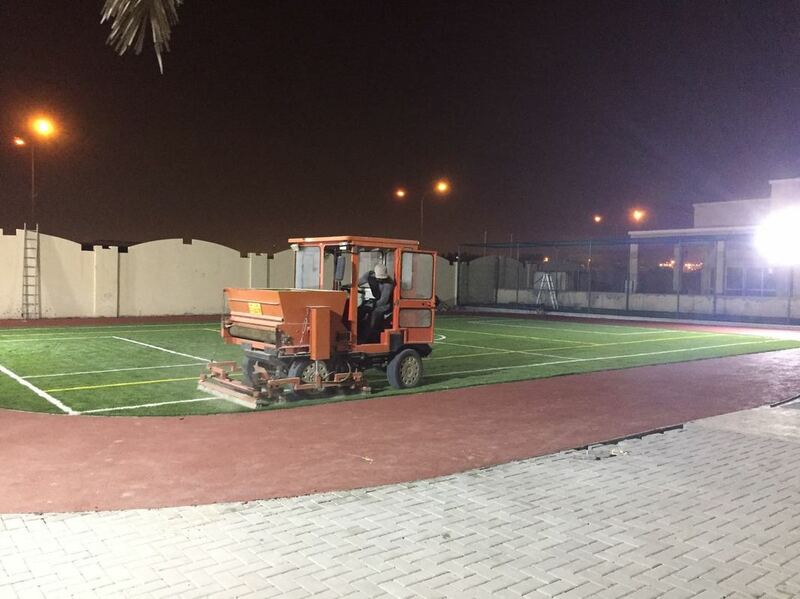 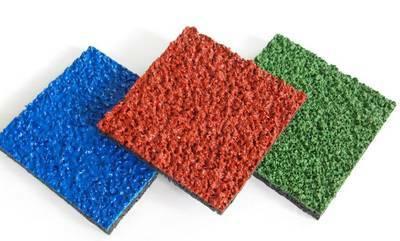 Green Maze specialize in the supply and installation of premium quality Artificial grass and Synthetic track in Qatar. 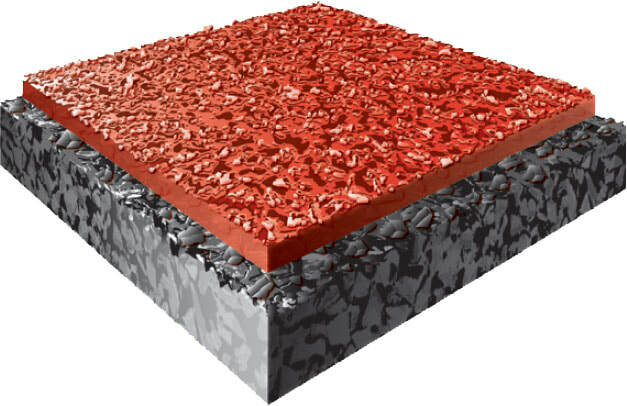 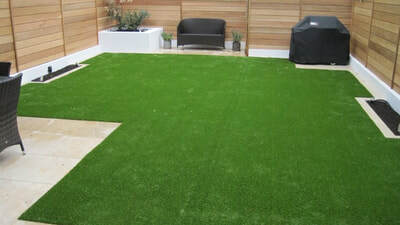 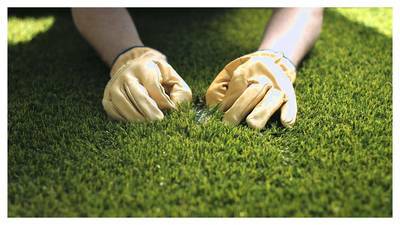 We offer the rich look of real grass with our environmentally friendly Artificial grass and turf products. You can be confident about receiving quality service from a team that can deliver exceptional results with lasting beauty at a reasonable price. Our team of professionals are fully trained in all facets of Artificial grass installations and deliver the very highest of finish. 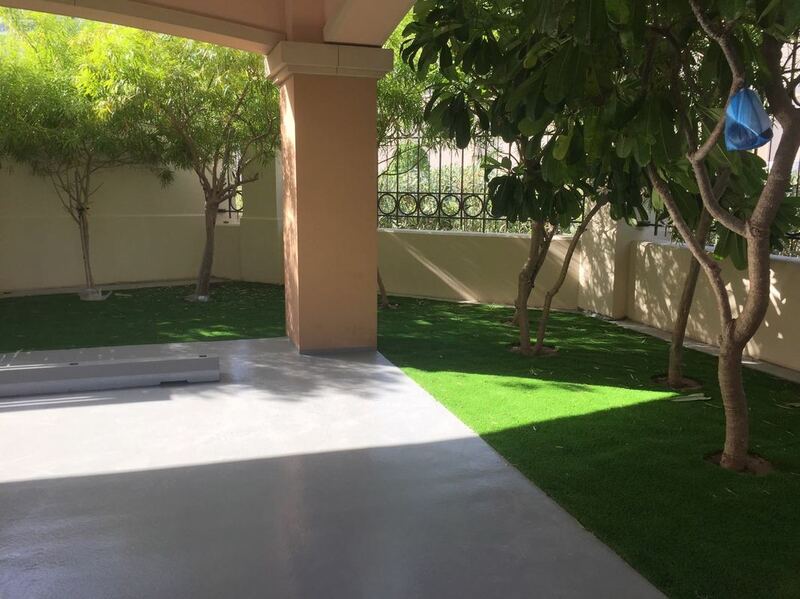 This will give you piece of mind when it comes to knowing that your investment will provide you with years of reliable service with minimal maintenance. Also, because of the breakthrough materials used to manufacture the grass, it will look and feel just as realistic and beautiful for years. 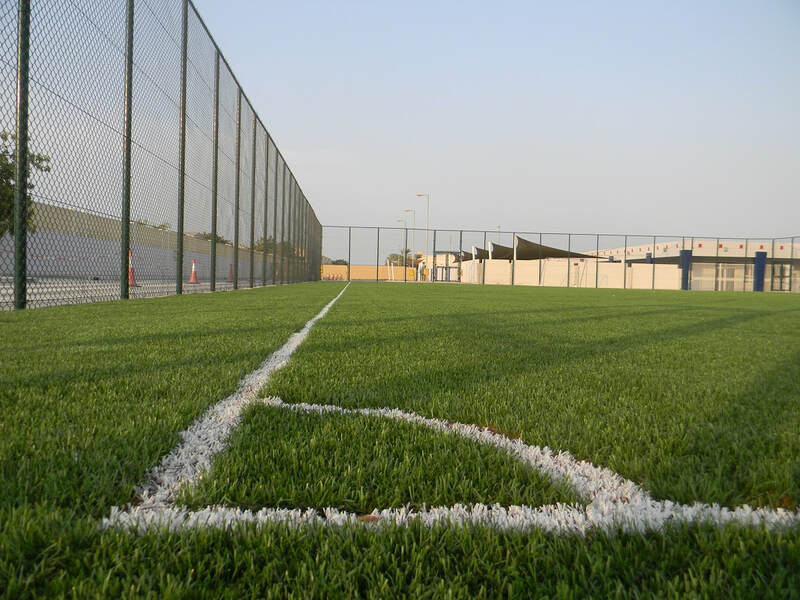 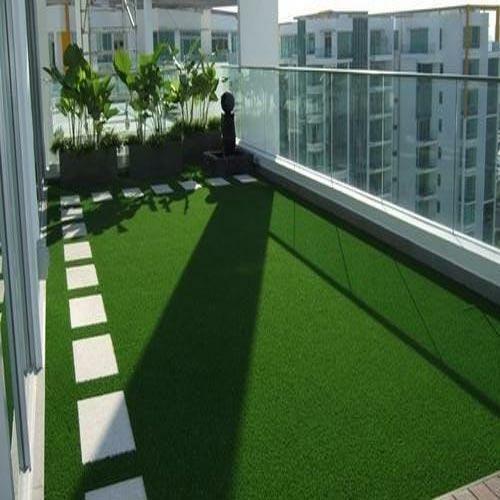 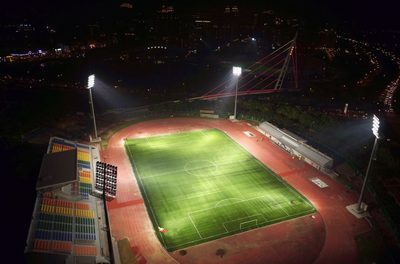 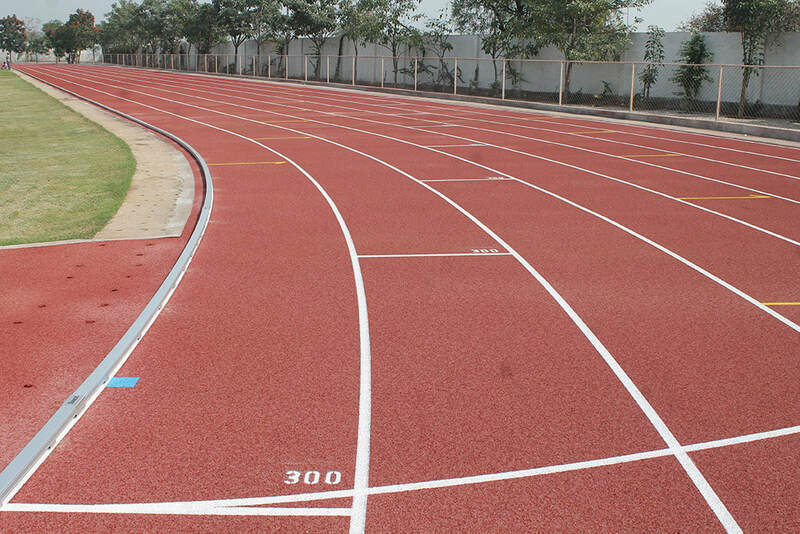 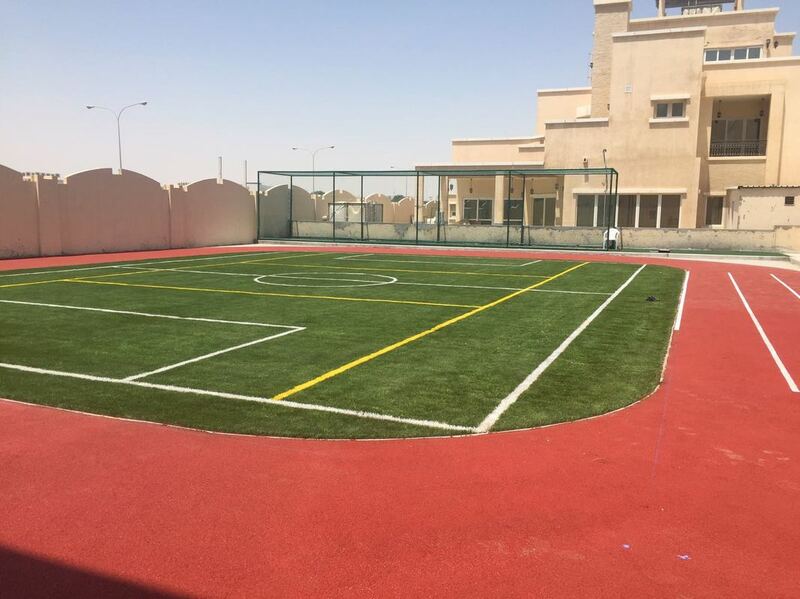 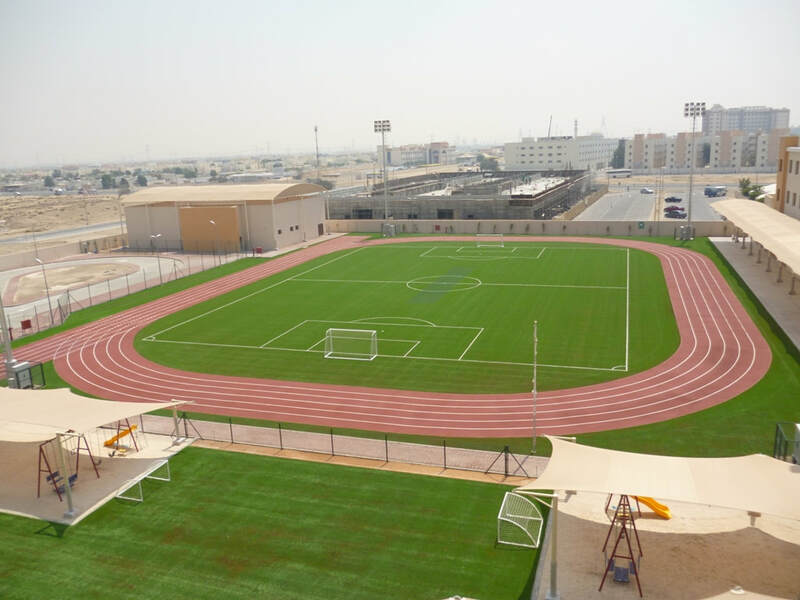 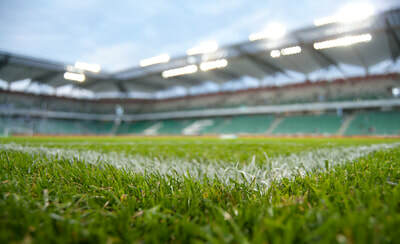 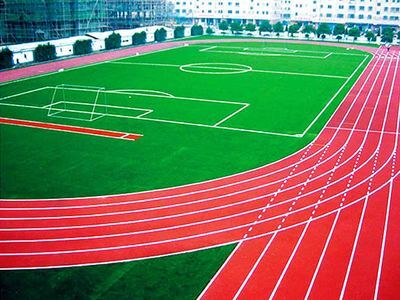 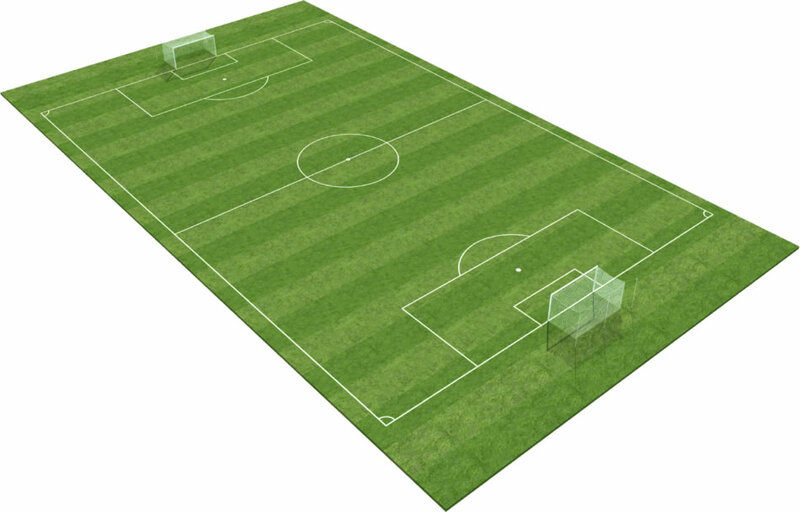 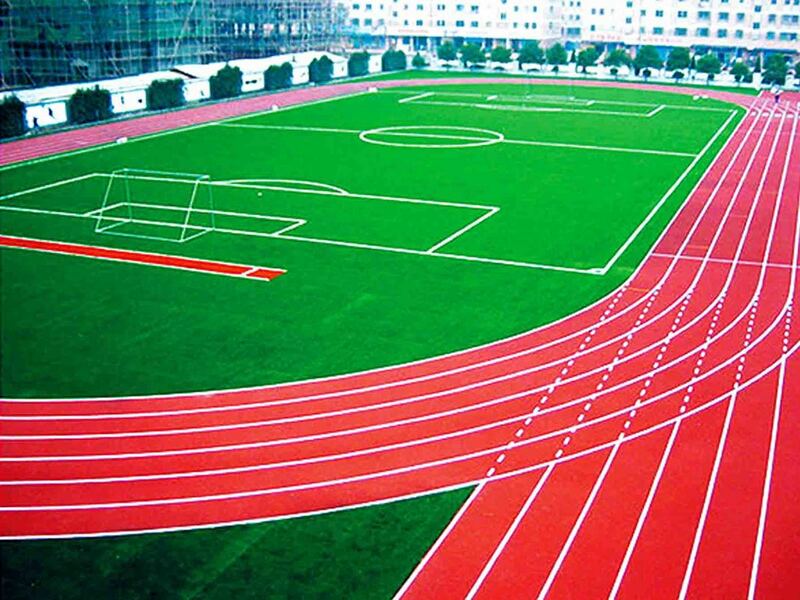 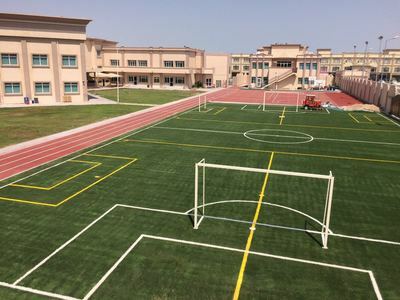 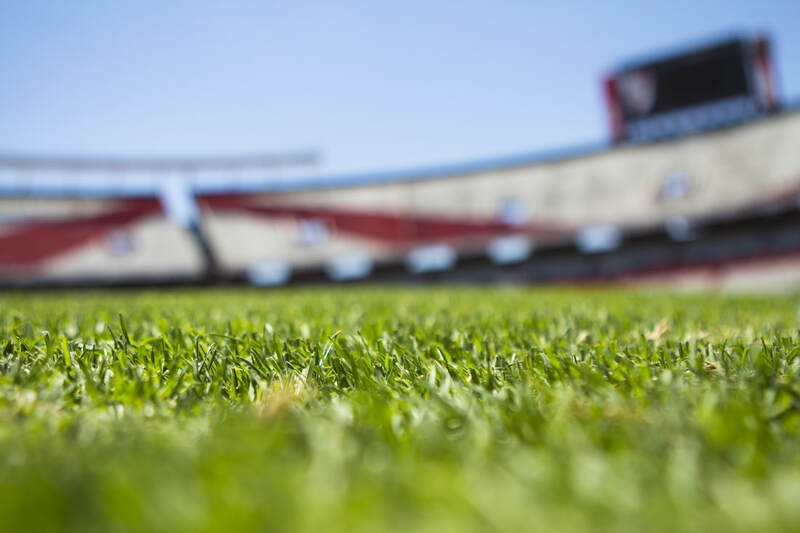 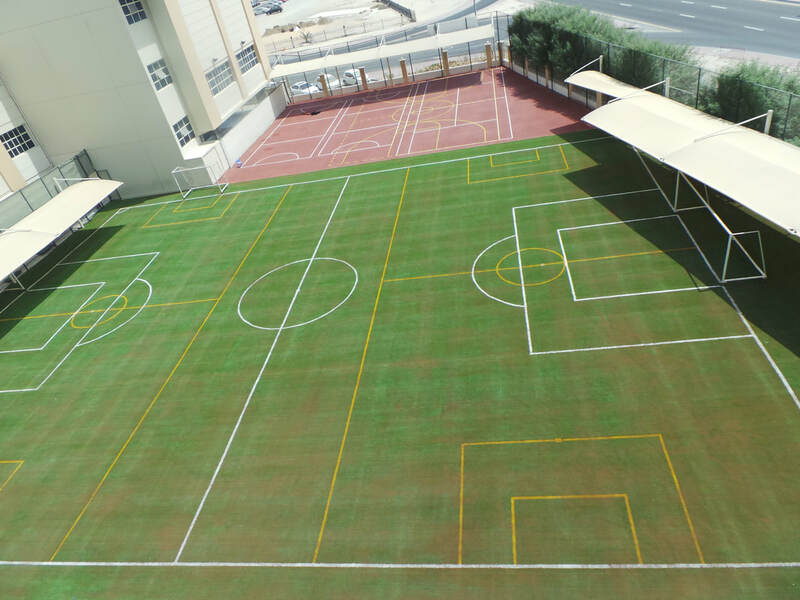 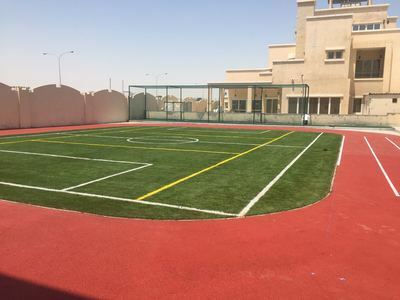 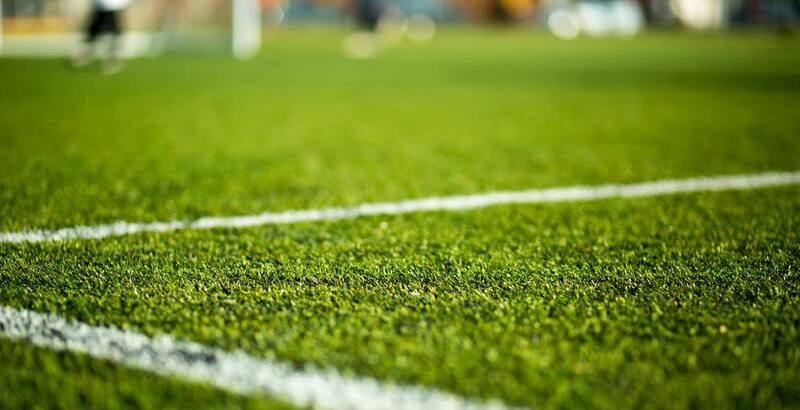 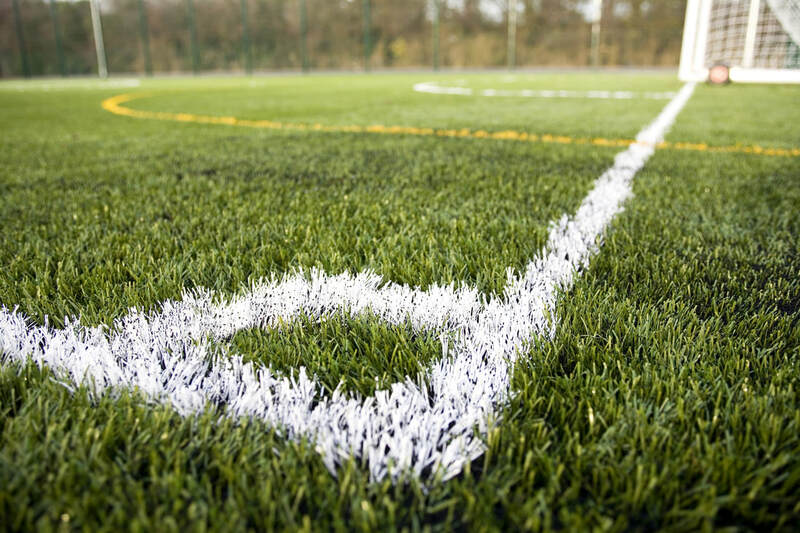 With our knowledge and extensive experience in service and installation of Artificial grass and Synthetic tracks, we are certain that you will be happy with choosing our Artificial Grass or Synthetic Track. Please contact us today to see what we can do for your Artificial Grass and turf requirements. 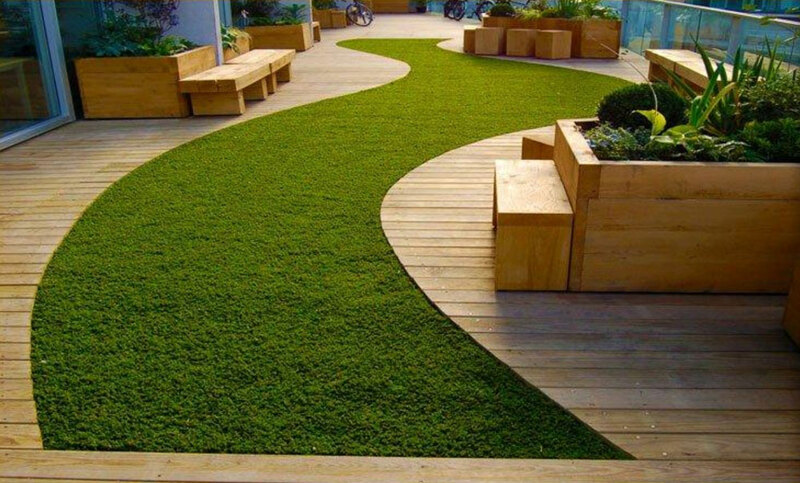 Copyright © 2018 Green Maze Landscape & Design WLL. All rights reserved.